 Jennifer Disotell – Tap Trailer Co. 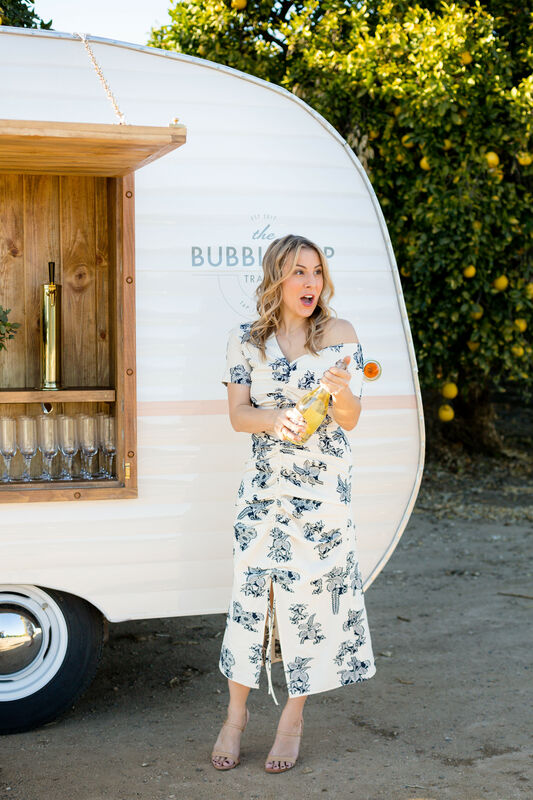 Founder and bubbly lover, Jennifer Disotell, has a career steeped in building brands. 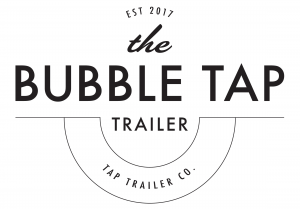 Before launching Tap Trailer Co., Jennifer owned and operated Public Persona, a full-service web design, development and digital marketing firm. For over 10 years, she worked with a variety of brick and mortar fashion brands helping them leverage their business online. Prior to Public Persona, Jennifer was the founding Editor in Chief of a Los Angeles-based, regional fashion and beauty publication. Under her leadership, the magazine experienced rapid circulation growth and attracted top tier advertisers such as Dolce and Gabbana, Fendi, Neiman Marcus, Diane Von Furstenberg and Max Mara. Jennifer began her career at an entertainment product placement firm where she was an intermediary between celebrities and brands such as Dior, Tumi, Bobbi Brown, BCBG and Swarovski. In her spare time, Ms. Disotell enjoys drinking bubbly (duh), trying new restaurants, watching the ID channel, traveling, and hanging with her family. Pulling taps is the new popping bottles! 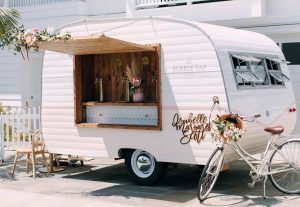 Serving bubbly on tap – and wheels! 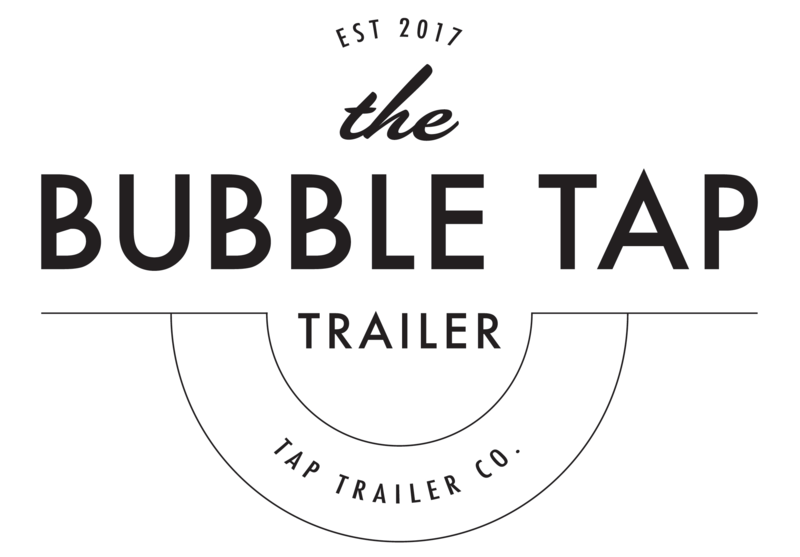 The first-of-its-kind in the U.S., The Bubble Tap Trailer by Tap Trailer Co. is a renovated, vintage canned ham camper trailer that has been converted into a mobile bar serving Prosecco on tap.